In the summer of 1799, Dutch clerk Jacob de Zoet arrives at the Japanese trading post of Dejima, hoping to serve five years and return to Holland a rich man. However, Jacob is an honest type, and it would seem that it takes a serious lack of scruples to get ahead in this pit of corruption. Jacob tries, as any mortal might, to shape circumstances in his favor with his intelligence and loyalty. But what can one man really do in the face of a changing global landscape? David Mitchell’s GHOSTWRITTEN and CLOUD ATLAS are two of my favorite novels of all time, so though I wasn’t as enamored with his BLACK SWAN GREEN, I was definitely excited to pick up this up. 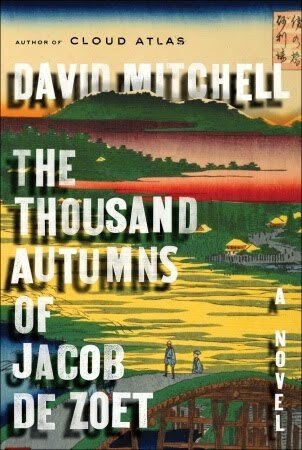 In many ways, THOUSAND AUTUMNS is a return to form for Mitchell – a chance to show off his skill at writing various POVs (though this is written in 3rd person, a departure for author who until now has written in 1st), in bringing historical periods to life, and in believably weaving in a touch of mysticism. In terms of structure, this is a more conventional effort (a straightforward narrative told in three parts), but the ambitious storytelling is still there. In part one, I was fascinated with Jacob’s struggles to combat corruption and to gain precious moments of face time with a Nagasaki midwife, Orito, who has caught his fancy. In part 3, the story opens wider to address the repercussions in the far east of the shift in geopolitics during the Napoleonic period in Europe. Mitchell picks up all the disparate narrative threads and brings the story to a satisfying, if bittersweet, close. Despite its heft (nearly 500 pages) and eye to dense historical detail, my attention never lagged. This was due, in part, to the fact that even the minor characters are worth spending time with. Their back stories are so rich, you at once feel that whole novels could be written about them and don’t begrudge them their short interruption of the main plot. Even though I was thoroughly entertained and captivated by THOUSAND AUTUMNS, I can’t say it reached the dizzying heights of adoration I reserve for GHOSTWRITTEN and CLOUD ATLAS. If you’re new to Mitchell, I’d advise you to start with one of those (unless you aren’t one for experimental narrative structure). I have had my eye on this one Lenore and was excited to see your review here. Sheila - I usually prefer shorter in the summer too, but this one reads amazingly quickly. 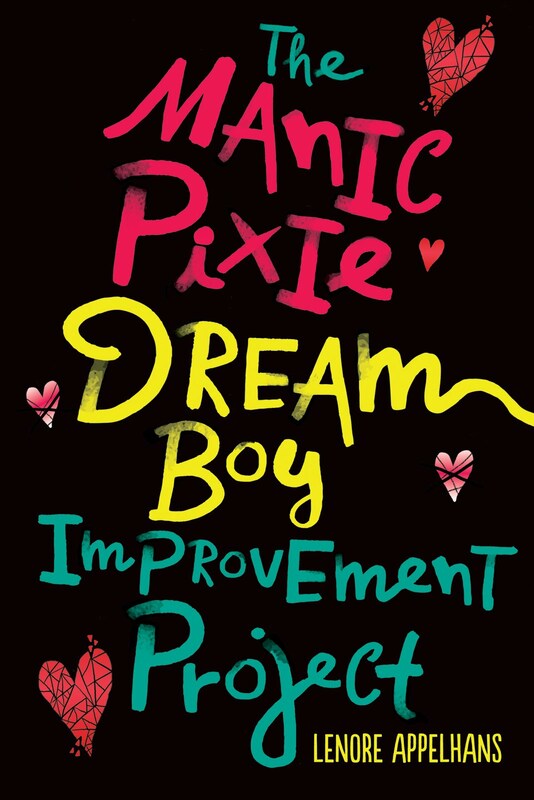 I love great characters, so this book sounds really good to me. Great review! Oooh, that's a different cover to what I've seen elsewhere, quite like it. I've not read any of Mitchell's books so far, but I do keep meaning to! Hi Lenore. My name is Angie adn found your blog through the guidebook. I wanted to invite you to join our new book club at http://lemonverveinebookclub.blogspot.com/ we would love to have you! And thanks for the review. I am going to have to check out the book. Man girl you are quick! This book was just reviewed in the last week in EW. They had a similar opinion by the way. Not stellar but worth the time. I enjoyed Cloud Atlas and Black Swan Green, so I snagged a galley of this from work. The size has kept me from picking it up, though, so I'm glad to see that it reads quickly. I like David Mitchell, but his books are a commitment for me. I really have to pay attention to be able to follow what's happening. Please leave a thank you! I haven't read this author but I'm putting him on my list. Thanks for the review! Cloud Atlas has been on my wishlist for years, somehow no one ever buys it for my birthday, but maybe this year? I enjoyed your review a lot, I can't wait to read this, once I've read Cloud Atlas. I have been really curious about this book and really want to get the chance to read it. I also have a copy of Cloud Atlas on my shelf, and after your ringing endorsement of it I will have to read it soon! I think I am going to try to request this one from the library. Great review, Lenore! I haven't heard about this. It sounds really interesting. I'd like to read more books featuring Japan. Thanks! I am really looking forward to reading this, I loved Cloud Atlas, and am reading heaps of great reviews of this one! I'm going to look for this in audio. I am one of those who owns Mitchell's books but just haven't read them! I really enjoyed both the book and your review. I did find Black Swan Green to be his best novel though!